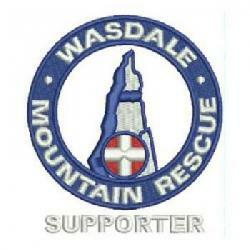 Wasdale team were called to search for missing walkers on Scafell Pike. Cloud level was down. The full team were called out to search however the missing persons turned up safe and well before the search groups got out onto the fell.